2-What is Six Sigma and what do we mean by the term “Sigma”? 5-What are the roles of individuals in a Lean Six Sigma project? 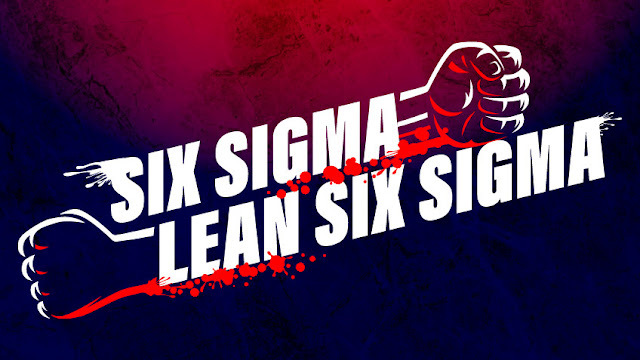 6-What are the characteristics of successful Lean Six Sigma projects?